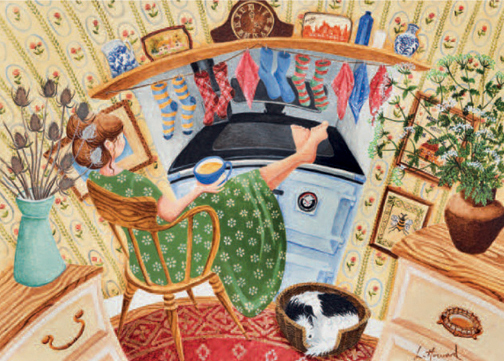 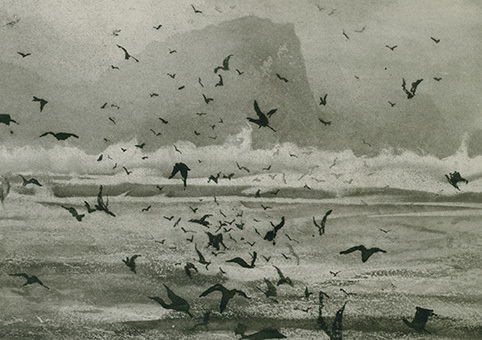 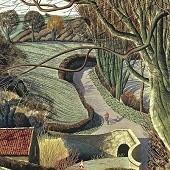 Browse from our wonderful range of fine art prints. 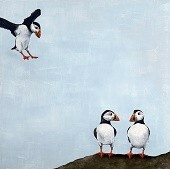 Here you will find our selection of fine art prints. 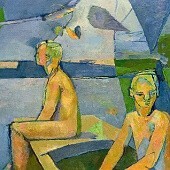 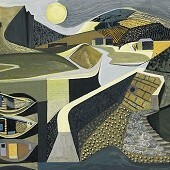 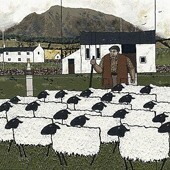 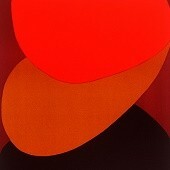 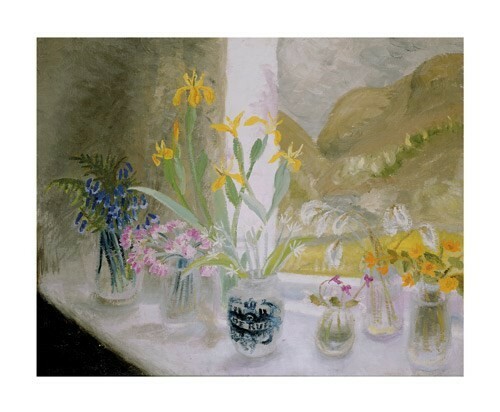 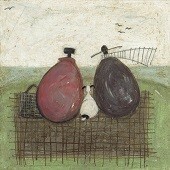 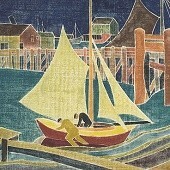 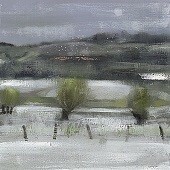 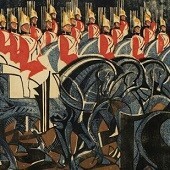 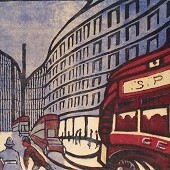 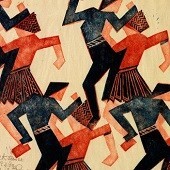 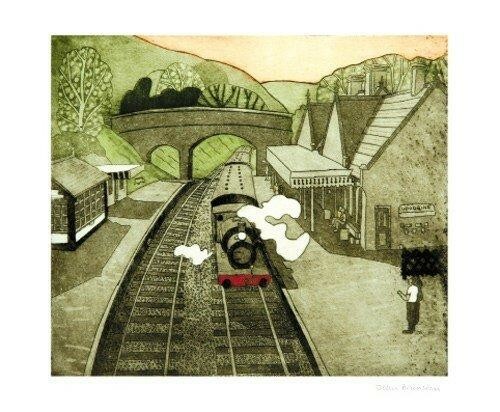 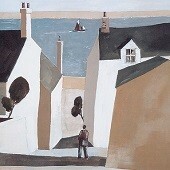 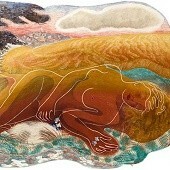 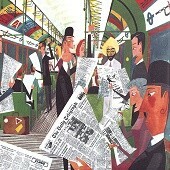 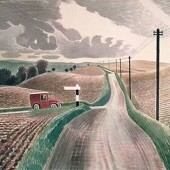 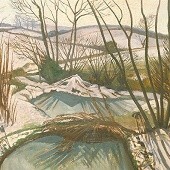 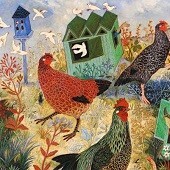 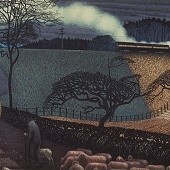 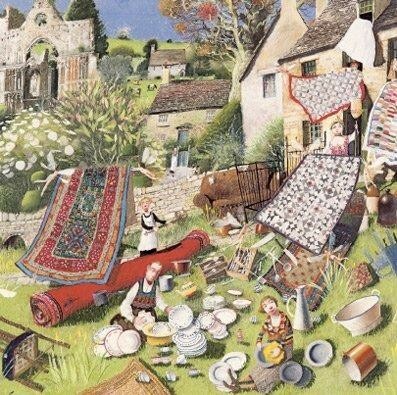 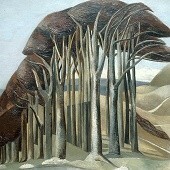 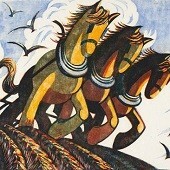 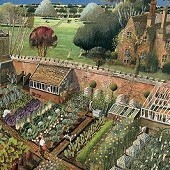 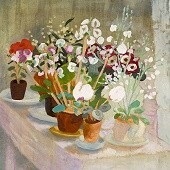 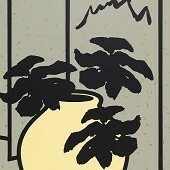 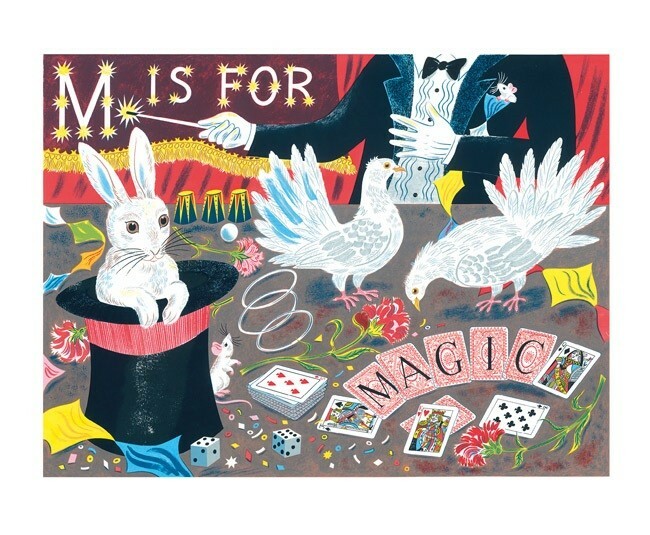 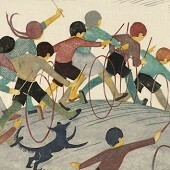 At Gallery on the Usk (home of The Blank Card Company) we have a strong focus on artists of the mid-twentieth century. 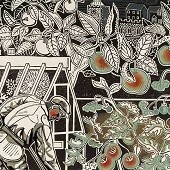 Whilst we have an eclectic perspective on art, it is perhaps by accident, or more likely by preference that our focus leans towards the fusion that exists between much of modern printmaking and painting and that of earlier work. 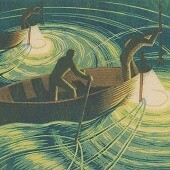 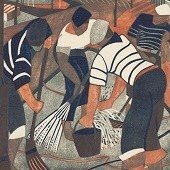 In particular, we enjoy the printmaking of the Grosvenor School of the mid-twentieth century and hold limited edition reproduction prints by artists such as Cyril Power and Sybil Andrews as well as Neo-Romantic painters and printmakers of the same period; Eric Ravilious, Paul Nash, Edward Bawden and so on. 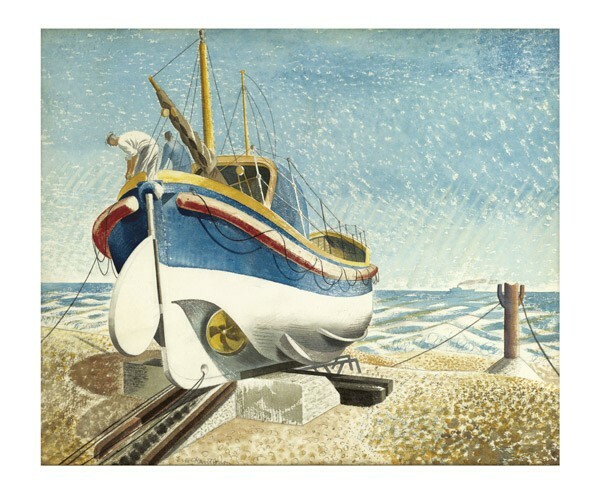 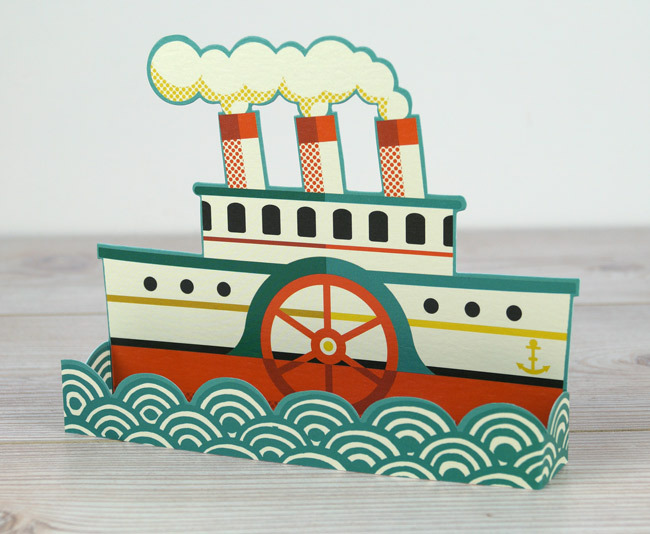 Please note there is a delivery supplement of £10.00 per print to contribute towards shipping and insurance costs.